Historically the function of biomaterials has been to replace diseased or damaged tissues. 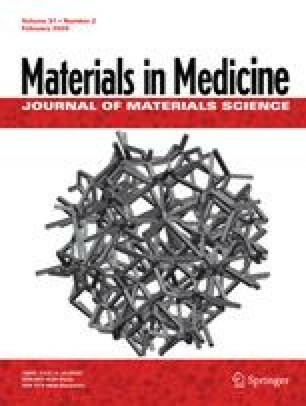 First generation biomaterials were selected to be as bio-inert as possible and thereby minimize formation of scar tissue at the interface with host tissues. Bioactive glasses were discovered in 1969 and provided for the first time an alternative; second generation, interfacial bonding of an implant with host tissues. Tissue regeneration and repair using the gene activation properties of Bioglass® provide a third generation of biomaterials. This article reviews the 40 year history of the development of bioactive glasses, with emphasis on the first composition, 45S5 Bioglass®, that has been in clinical use since 1985. The steps of discovery, characterization, in vivo and in vitro evaluation, clinical studies and product development are summarized along with the technology transfer processes.